Party/Raid unit frames using the oUF framework. /freeb <something> will open the interface panel. 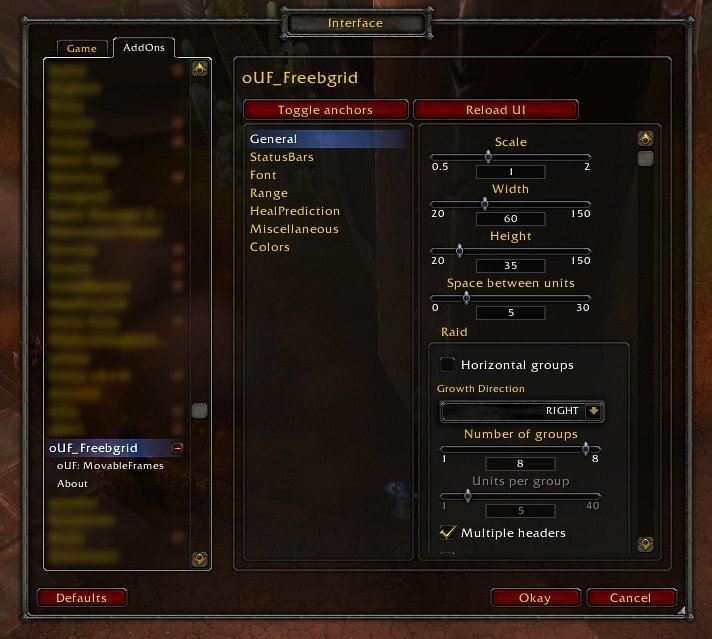 oUF is included in this addon but it is only accessible to Freebgrid. Q: How do I create new indicators? A: Edit tags.lua (some lua skills required). I've added at least one indicator to every healing class, so you can use those as an example(always open to suggestions). 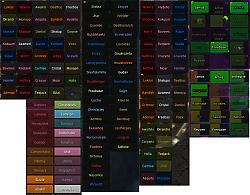 Then add the tag name to your class table at the bottom of the tags.lua. Q: How do I add raid (de)buffs? A: Use the aura_list.lua file to add spell names or GetSpellInfo(spellid) to the aura table and set a priority number >= 1(Higher numbers show over lower). Most of the general setting can be done in the interface panel and usually requires a ReloadUI when your done. I tried to revive my fayvorit raidframe of all times. And it will be updated until i play WOW. Last edited by eye_of_fire : 11-14-17 at 01:34 PM. Last edited by dml013 : 01-25-17 at 08:05 AM. 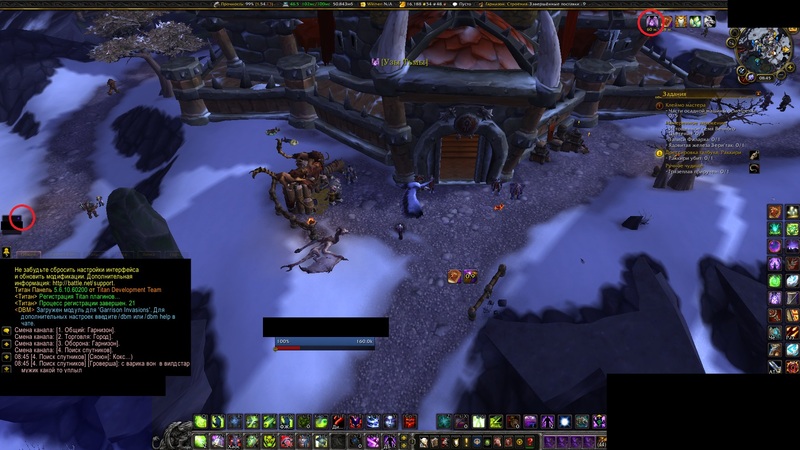 does these wonderful group/raidframes still work with Legion? 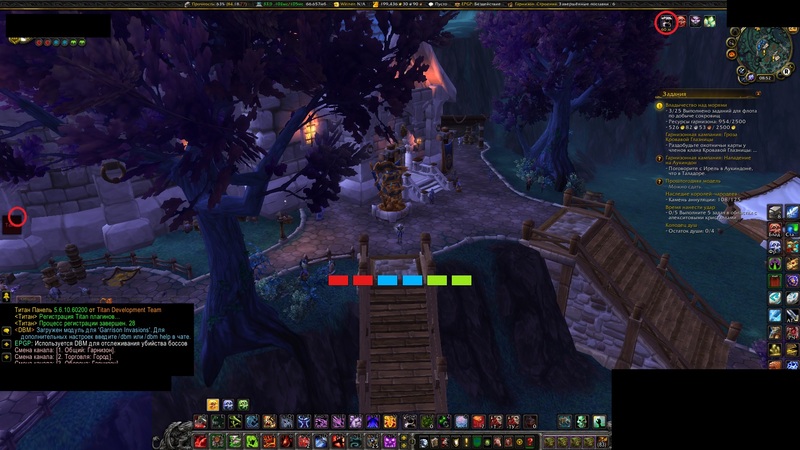 The feature to res/battle res with middle click has been broken for me since about 6.1. Is there any fix for this? Despite these raid frames not being updated frequently, I really love them and I'm very reluctant to look for new ones. Last edited by Spazzze : 09-03-15 at 12:28 PM. Hi. Warlock Dark Intent in the upper right corner shows when i'm buff, and does not appear when I do not buff. for example on my DK and Warlock. Thank you. I hope you fix it. Last edited by Spazzze : 09-03-15 at 10:36 AM. Last edited by ZH19910422 : 08-23-15 at 08:15 PM. Hello. I found bug with lifebloom. When i click this spell on any player in group or raid fps in game down from 120 to 17-19. Please check it. Sorry for my english. I so much love this addon, and use his for all healing spec of my character. Thank you. 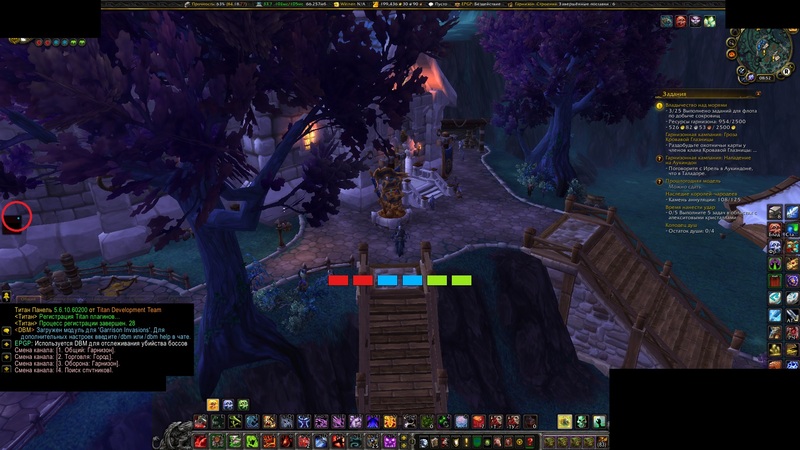 There is an alpha version updated for 6.0 on wowace. Completely kills the fps during fights...can't use it anymore. Needs an update. Last edited by Ruven : 10-16-14 at 05:49 AM. 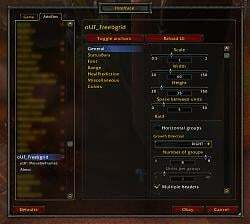 Are you planing to update this lovely addon? Also one thing i really miss is the ability to save settings per character and not just position. Thanks. Yes, this is the only feature that i am missing from other raidframes that i used including the default blizz frame, the "incoming ress". Its really nice to see if someone is getting a res, as in while somebody is already casting a res spell, combat res, or out of combat res, the grid frame will show a text + timer for that inc res, "incoming ress" text, then if he got the ress but still dead it will say "Pending" as in he has res but still didnt accept, you can see this with aptechka raidframes and i love it, this is the feature im missing the most. hi, I got two questions..
can I change the way indicators look, for example I dont want lifebloom to look like smily face, I want it to be just a square on the corner of the grid or something similar to this? Also, is there anyway to show all debuffs just like the blizzard frame is, like important debuff bigger and rest is just small in the corner or something? also while at it i wana also ask, i would love to see res indicator built into this, cause blizzard implemented a way to see who is getting ressed, even when they start casting combat-res, its kinda helpful to see it on the frame itself when somebody getting ressed, and then the res is "pending" so that we dont waste another combat/battle res. Last edited by Xully : 09-04-14 at 11:47 PM.